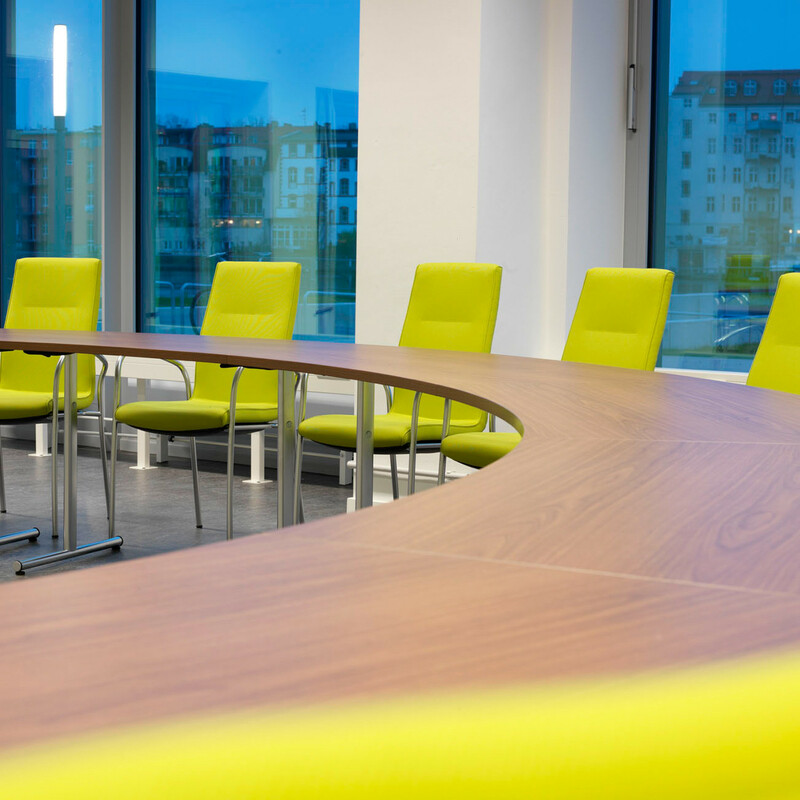 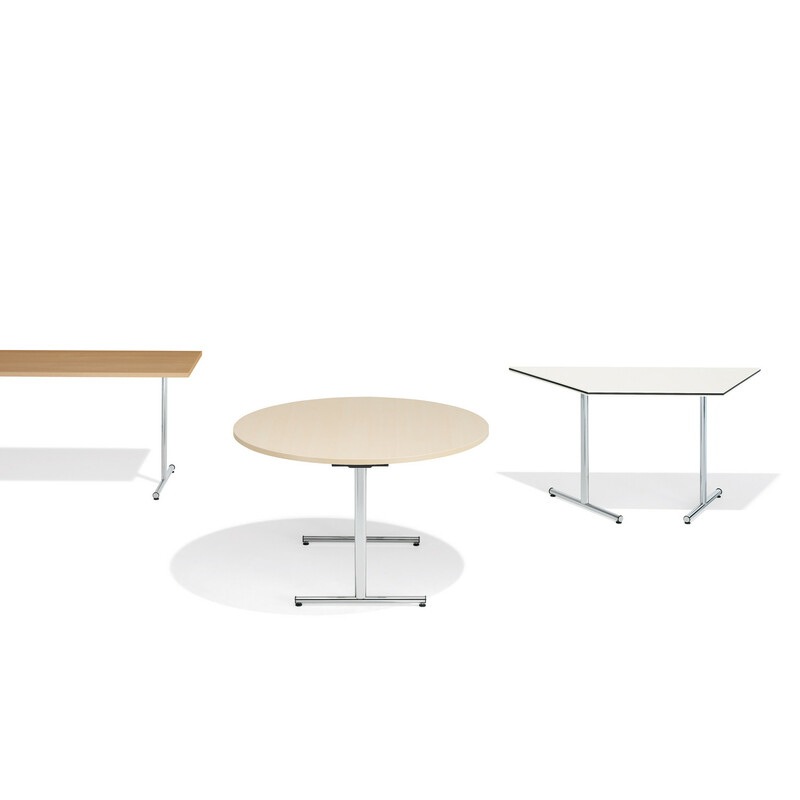 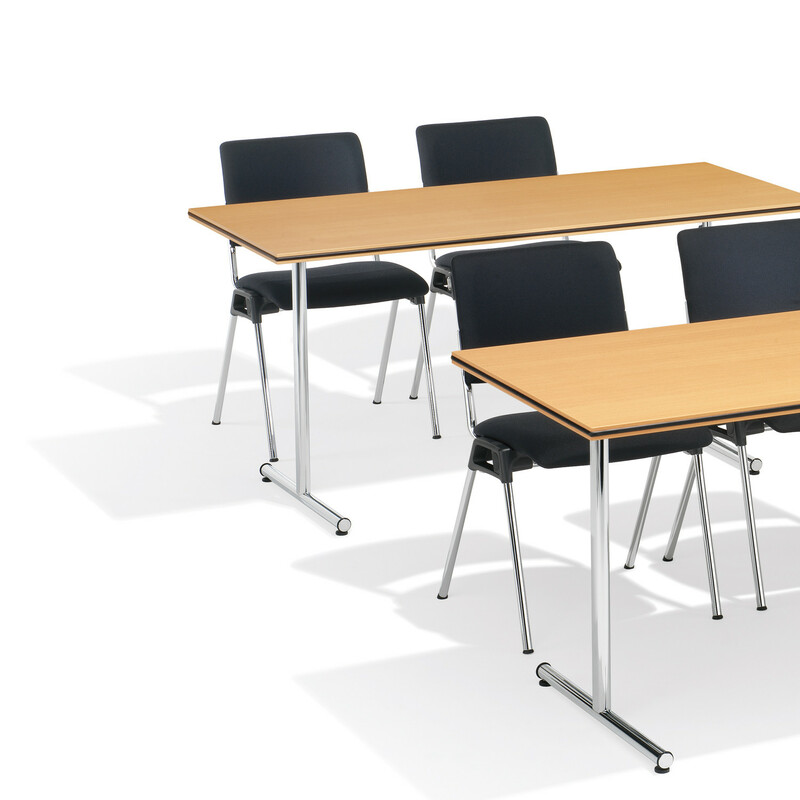 4000 Delgado Folding Table Range with an innovative modular design allow it to be used in places such as conferences, training areas, banquets and multi-purpose rooms. 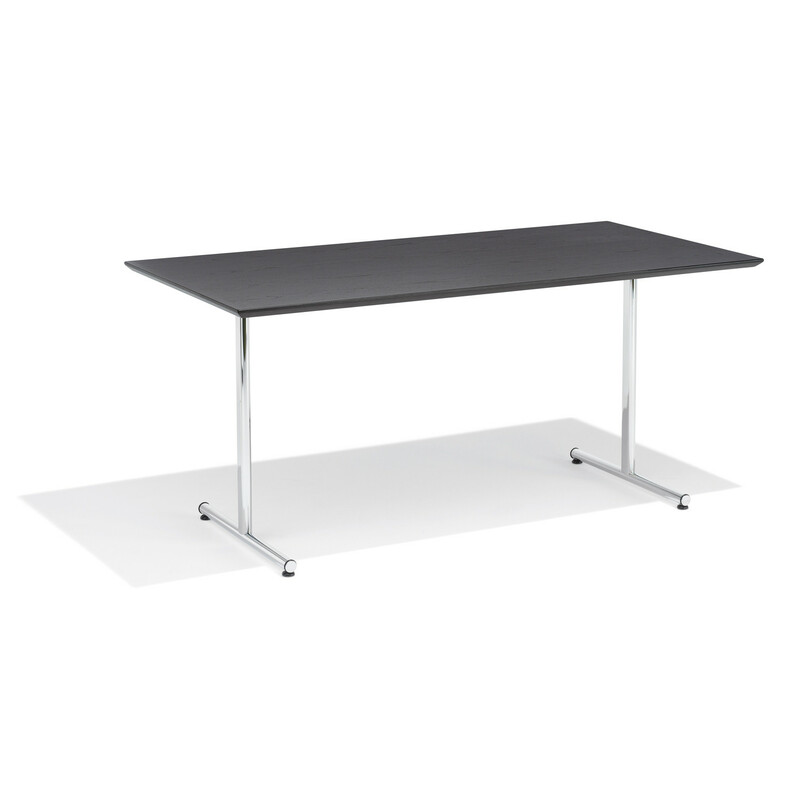 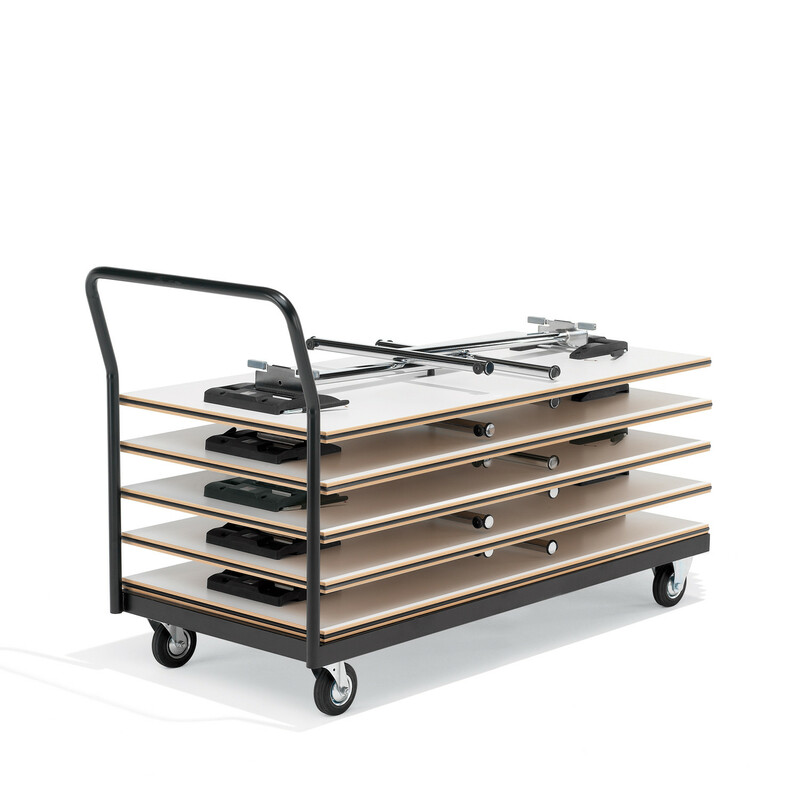 4000 Delgado Tables allow for easy to handle and safe operation when setting up and folding away. 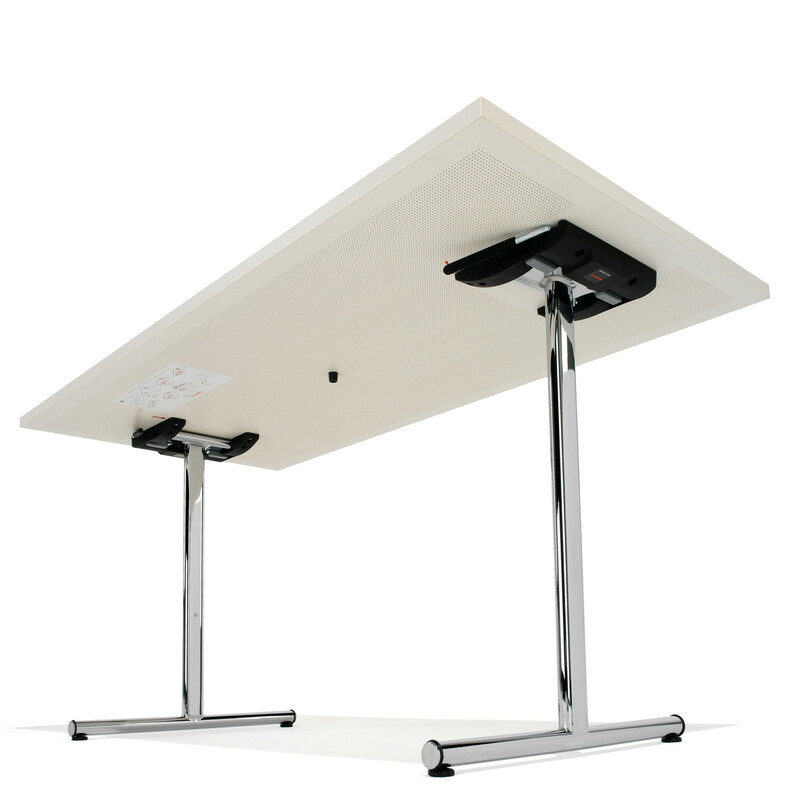 All tables come with automatic locking mechanism guaranteeing stability. 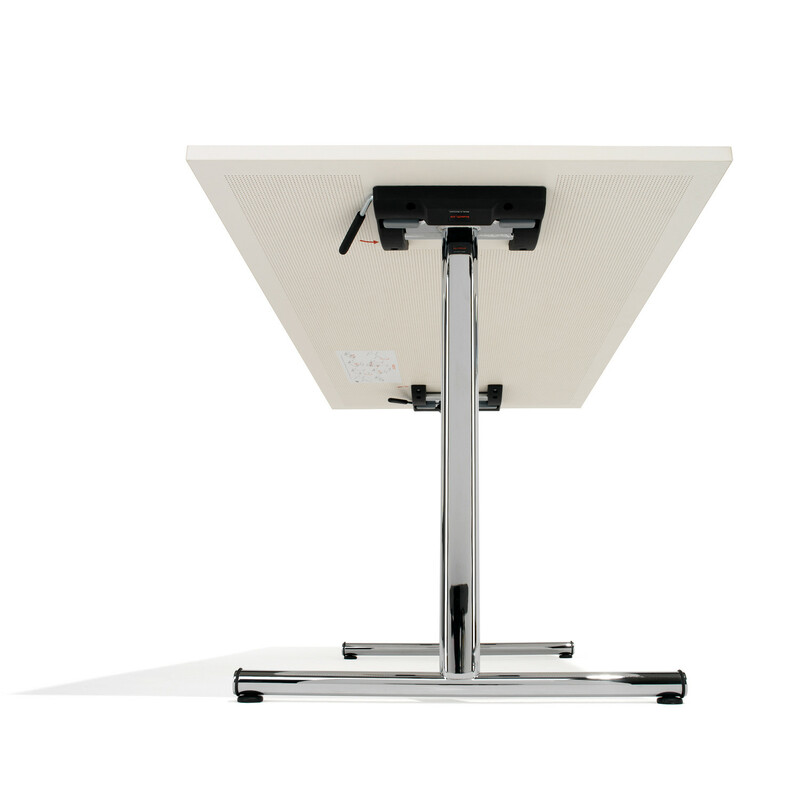 The 4000 Delgado Table frame is made of oval steel. 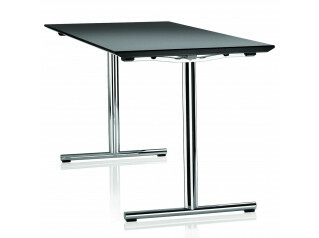 Powder coated as standard, optionally bight satin chrome-plated. 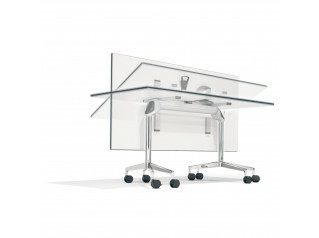 The models of series 4000 Delgado are recyclable to approx. 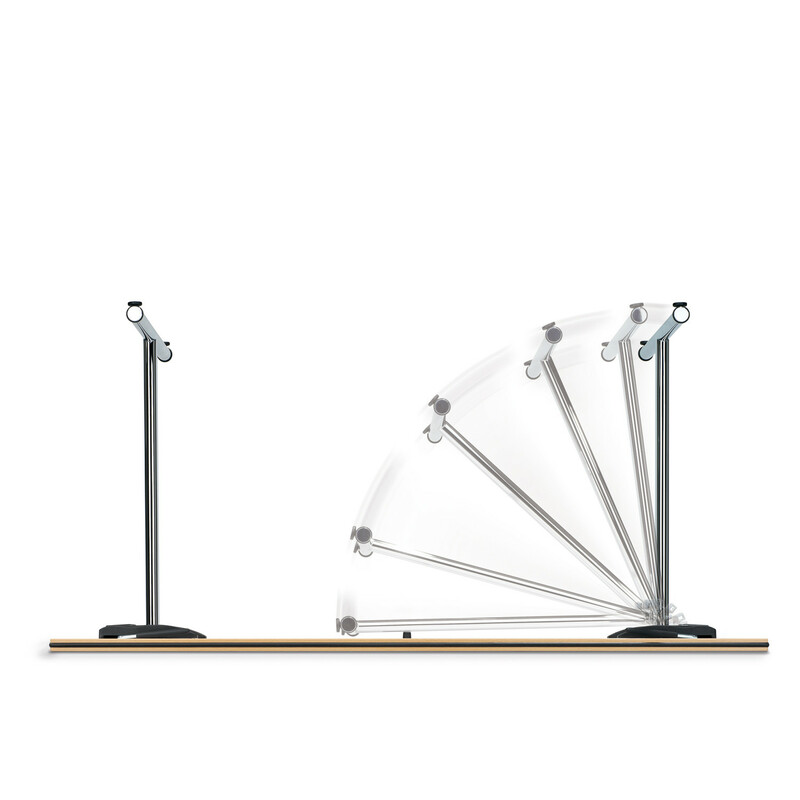 97.1%. 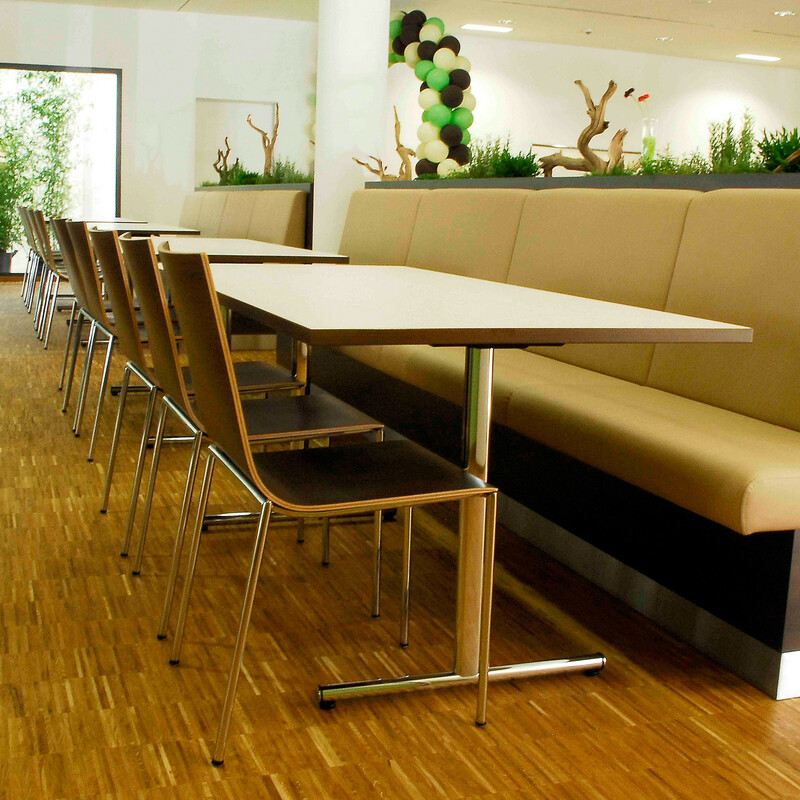 Designer: Robert de le Roi. 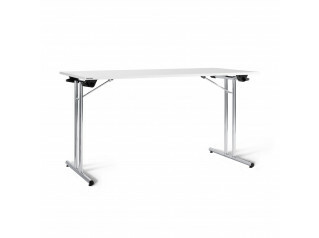 You are requesting a price for the "4000 Delgado Folding Table"
To create a new project and add "4000 Delgado Folding Table" to it please click the button below. 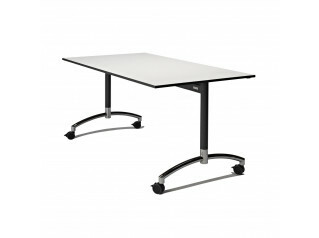 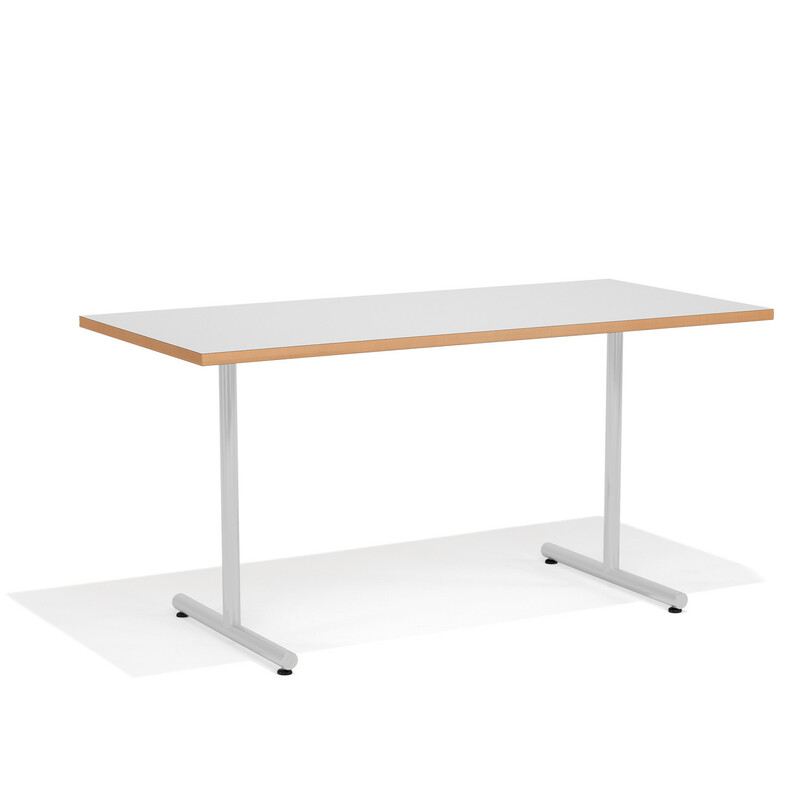 To add "4000 Delgado Folding Table" to an existing project please select below.